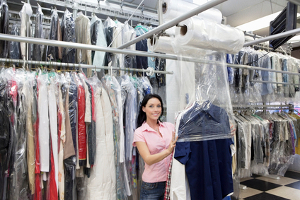 Here at Tumble In Dry Cleaners, we are proud to be known as one of the Franklin Lakes area's premier names in quality dry cleaning and laundry services. Since first opening our doors to the public back in 2011, we have worked tireless to help both residential and commercial customers alike take the stress and hassle out of laundry, and we couldn't be more proud of what we have accomplished in that time. 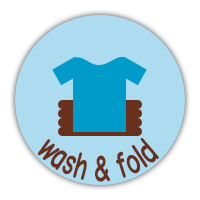 Are you looking for a professional Franklin Lakes dry cleaner to help you with all of your laundry service needs? If so, give our team of skilled professionals a call today and let us show you the kind of quality service that has helped to make us the premier name in quality laundry services throughout the Franklin Lakes area. 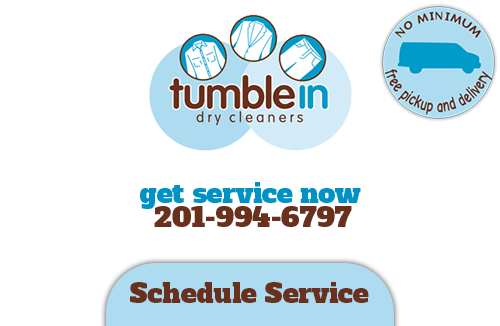 Here at Tumble In Dry Cleaners, we don't just do laundry, we offer full service laundry solutions, including both pick up and drop off for both residential and commercial clients. 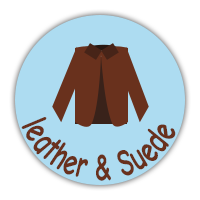 In addition to our basic laundry services, we can also provide you with leather & suede cleaning, fur cleaning, and even storage. 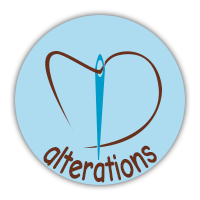 If you have any questions about our full line of high quality dry cleaning and laundry services, or if you would like to schedule a time for your laundry pick up, give our team of skilled professionals a call today. We are always standing by and would be more than happy to assist you in any way we can. 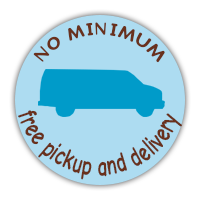 As a locally owned and operated laundry service, we strive to ensure that each and every one of our valued customers gets the quality service they deserve each and every time they do business with us. We work with our customers to ensure that all of their individual and unique needs are met, and to ensure their experience using our service is always a pleasant one. 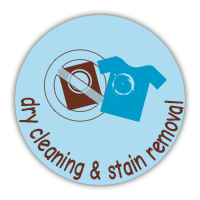 If you are looking for a dry cleaning expert in Franklin Lakes, NJ, then please call 201-994-6797 or complete our online request form.